After a period of sparse activity following January's Mister Lonely 2, Curtis Williams of Two-9 is back with another mixtape: Danco SZN. Incorporating his alter-ego into the title, you know he went in on this one. He brings a menacing energy throughout the tape; even when he gets rather lackadaisical about his bars, his attitude shines through and they still hit hard. 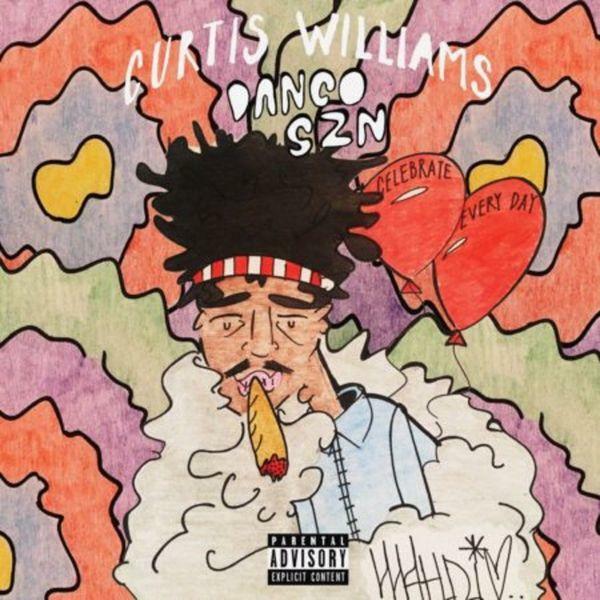 Danco SZN is a collection of spine-chilling trap tunes and warped party anthems, equipped with a solid list of features -- OG Maco, Eearz, and Teon Pierce -- as well as producers -- Sonny Digital, Lex Luger, YG Beats, and more. Aside from the obvious collabs with Sonny D. and Luger, early standouts include "Practice," "I Might," and "Tell Em." Download the tape, and tell us your favorite tracks in the comments.